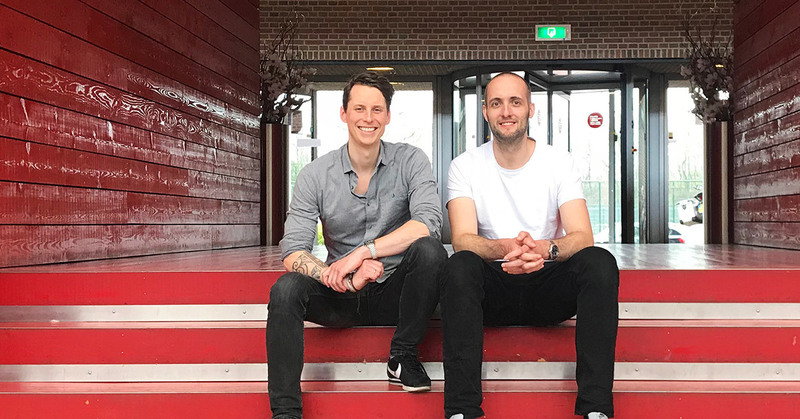 Ogilvy Amsterdam is thrilled to welcome Gijs Sluijters and Joris Tol as new Creative Directors. The creative duo previously worked for almost six years at DDB & Tribal after stints at Famous Brussels and FHV/BBDO. The guys see Ogilvy as a perfect opportunity to make a difference based on their digital expertise.